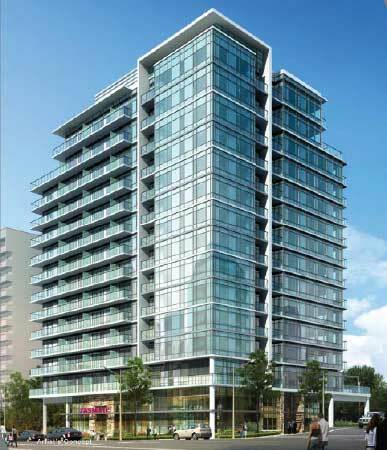 Ideally located at the intersection of Sheppard Avenue East and Pharmacy Avenue, this a condominium offers you a modern lifestyle. With its captivating façade, our 18-storey condo community combines design and purpose and has been fine-tuned to meet the needs of Toronto’s urban residents. Located in a vibrant neighbourhood, steps from Fairview Mall, restaurants, schools and parks with quick access Highways 401, 404 & 407 and a short walk from the proposed Sheppard subway/LRT extension. our new project has everything you need and more than you expect. Suites present elegance, efficiency and ease. Sophisticated interiors are framed with gorgeous features and stunning finishes, including European-style kitchens, ample windows and spacious, comfortable living areas." Copyright © 2019 Ambria Homes. Anyone may visit Ambria Homes web sites without telling us who you are or revealing any personal information. Ambria Homes collects personal information (shipping address, email address, home telephone number) only when you voluntarily provide it through our online contact forms. Ambria Homes does not rent or sell your personal information to third parties without your permission. Ambria Homes reserves the right to terminate any user's access to the web sites at any time, without any liability for damages of any kind.